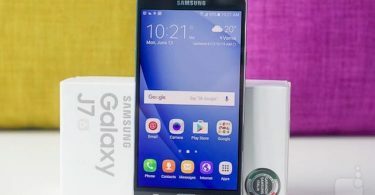 The Galaxy S series has been the flagship series for Samsung for many years now. 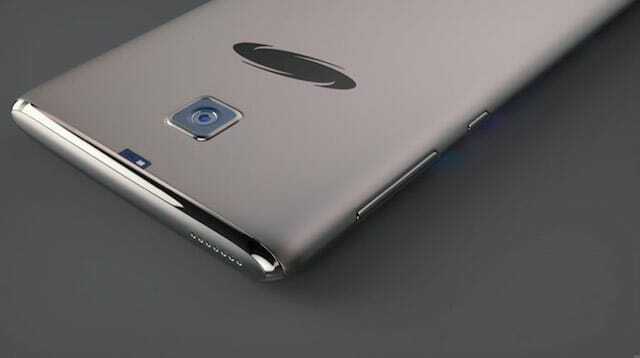 It is arguably the number one and the most powerful Android smartphone on the market. 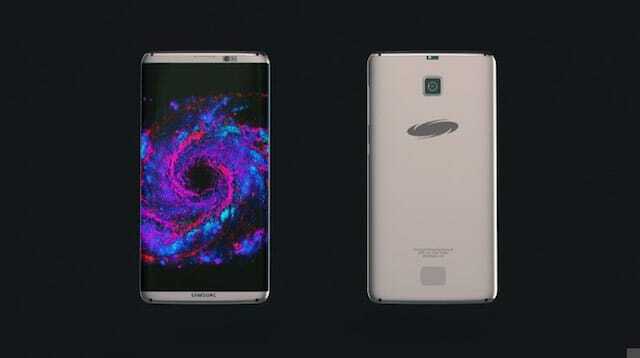 On a yearly basis, Samsung releases a new model of the S series. There is a lot of hype coming into the month of its release. 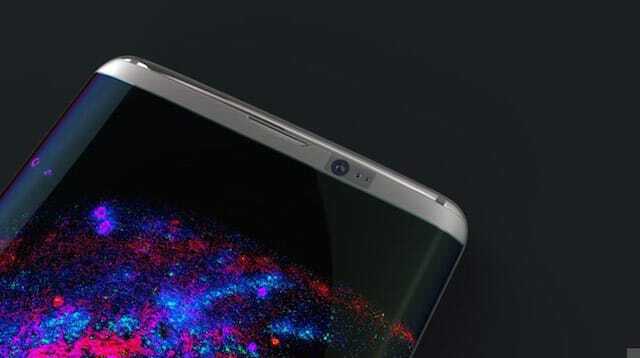 The Galaxy S7 was released a few months back but the excitement for the Galaxy S8 has already begun. Now we will be discussing the concept design we discovered online, just as a practice in imagining what’s possible. All the major websites and various sources indicate towards the design discussed and shown below. 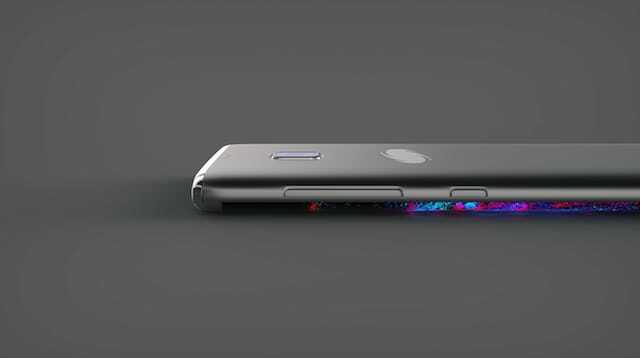 Here we can see the Galaxy S8 concept’s front panel with the front camera. There are also two antenna bands coming across from the back to the front. We can also see two little spots which are most likely sensors. There is also a speaker grill which will be used for chatting while calling. Looking at both the front and back panel, the concept purports an all-aluminum chassis with a matte finish which looks really premium. On the right side of the phone, we can see the power button on the bottom with the volume rockers above. I really don’t like this. Preferably, the two buttons should be on opposite sides so the user doesn’t get confused while pressing them without looking. The Galaxy S7’s camera bulge has minimized in Galaxy S8, resultantly making a stunning uniform body. “Where is the flash?” you must be thinking. Well, I’m not so sure either but that small white square above the camera seems to be it. There is also a speaker grill on top which is an odd placement paired with the speaker grill on the bottom. 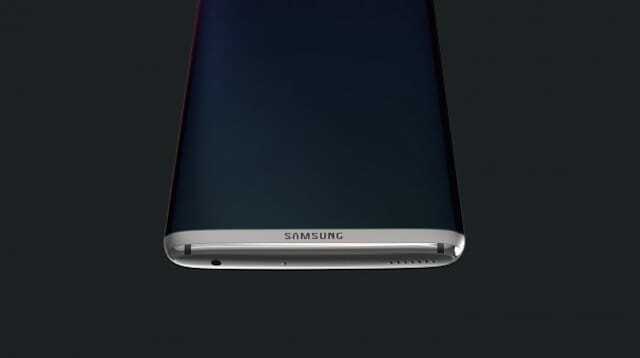 The above picture shows the side of Galaxy S8 Edge version. The phone seems to be the same thickness as its predecessor as well. How much slimmer can you get? On the bottom, we can see “Samsung” written in metallic. There are again two antenna bands going across. The 3.5mm jack, mic, and the speaker grill are aligned together. 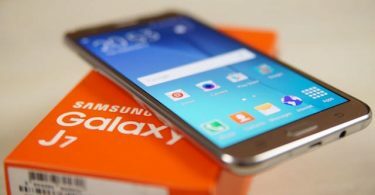 For more updates on the Samsung Galaxy S8, stay tuned to PriceOye’s blog!